Senator Ron Wyden discussed tax cuts. Senator Wyden explained how political change moves from the bottom up. Senator Wyden discussed the Food Bank. AARP Oregon hosted this telephone town hall event featuring U.S. 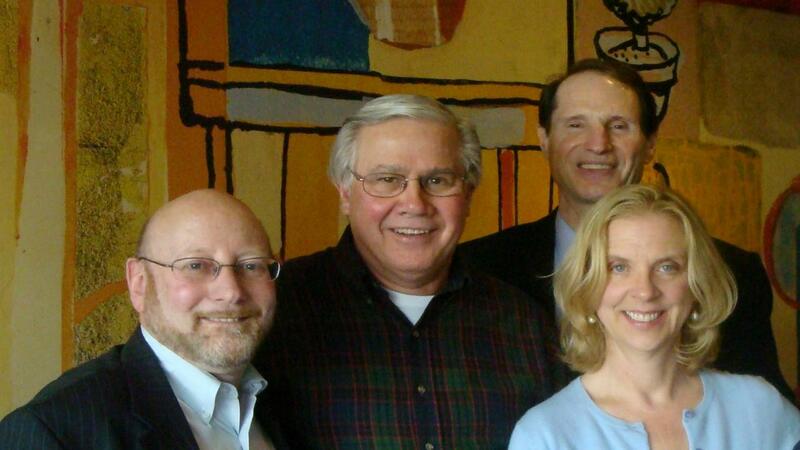 Senator Ron Wyden to address the issue of hunger among seniors in the state. The hosts discussed the fact that nearly 575,000 Oregonians struggle to have enough to eat, and they answered questions about topics like the Farm Bill, SNAP benefits, and Social Security solvency.